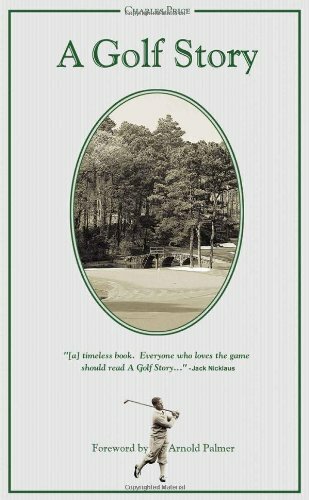 A Golf Story: Bobby Jones, Augusta National, and the Masters Tournament by Price, Charles, 2007-10-11. Trade paperback (US). Glued binding. 236 p. Contains: Illustrations.